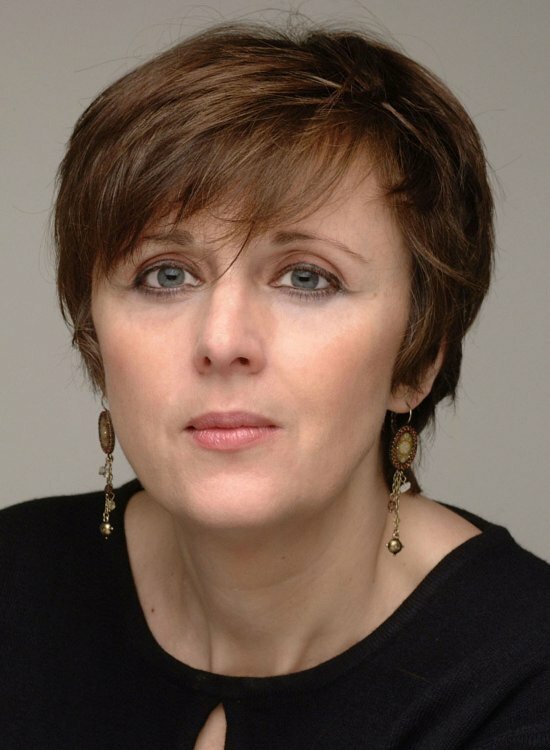 Of Spanish and Greek origin, Mercedes Deambrosis is a new and individual voice in French fiction. Milagrosa, her first novel,(Dedalus edition 2002) has been described as a revelation, a stylistic tour de force. Marie-Claire said, "Mercedes Deambrosis is an unknown. That is quite normal, this is her first novel. But what assurance! One would swear it was written by an author at the height of her powers." An Afternoon with Rock Hudson is Mercedes Deambrosis's second novel.